At MidState, we pay special attention to the needs of women. Education, prevention, and early detection are the keys to helping you maintain your long-term health and wellness. Knowledge is your most powerful ally in shaping a healthy lifestyle. That's why MidState offers a wide variety of programs on disease prevention, risk factors, diagnosis and treatment options. We frequently provide health screenings, throughout central Connecticut, to help you assess your general wellbeing and, hopefully, catch any potential problems as early as possible. 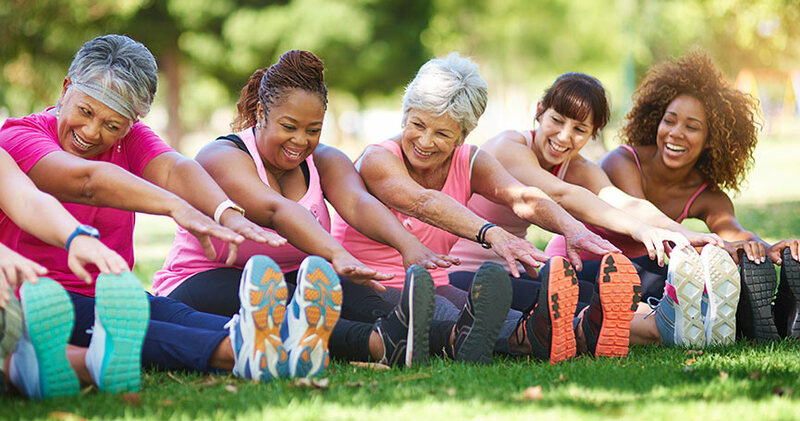 From osteoporosis to HPV to hormone replacement therapy and much more, we provide the reliable health information and the screening programs you need to make healthy choices. When you need help with a health issue, MidState is ready to provide you with the support you need. We offer a wide variety of support groups to help women ... everything from breastfeeding to cancer support and much more. To find out the support programs we currently available, check the calendar of events.